Once you have left CAI you are automatically deemed to be an Old Boy of the school. 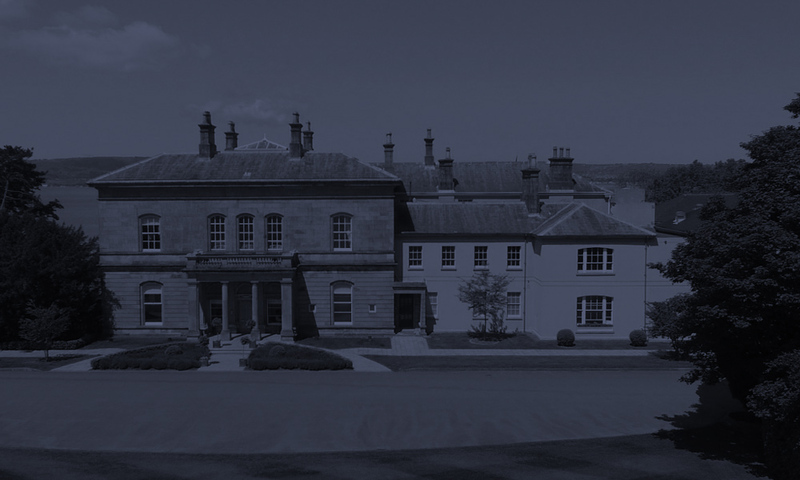 The Old Boys’ Association is an organisation run to further the good name of the School, provide fellowship for those who have left CAI and provide a conduit through which old boys can still be kept informed of how the school, and its pupils, are progressing. This is achieved through various means. For more than 80 years C.A.I. has maintained a strong, proud, rowing tradition. 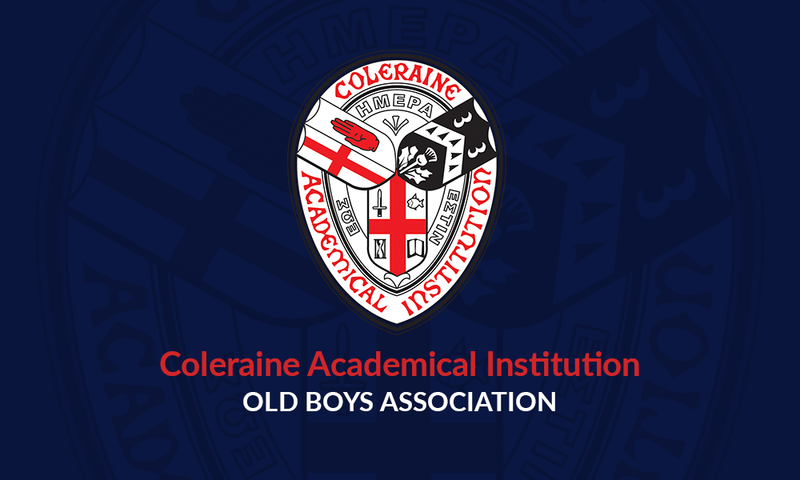 View the current and past members of the Coleraine Old Boys Association Committee.